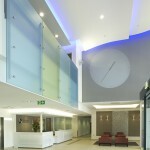 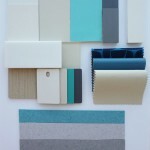 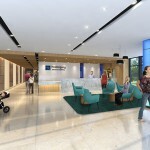 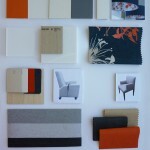 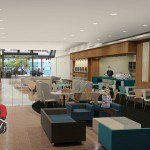 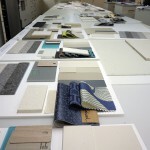 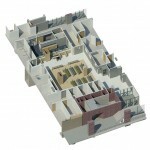 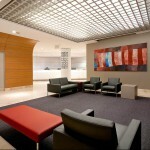 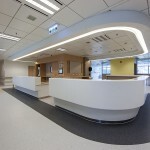 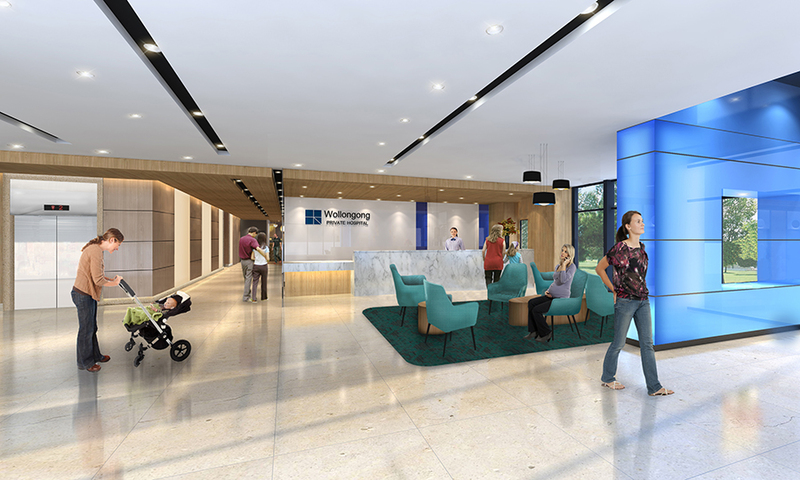 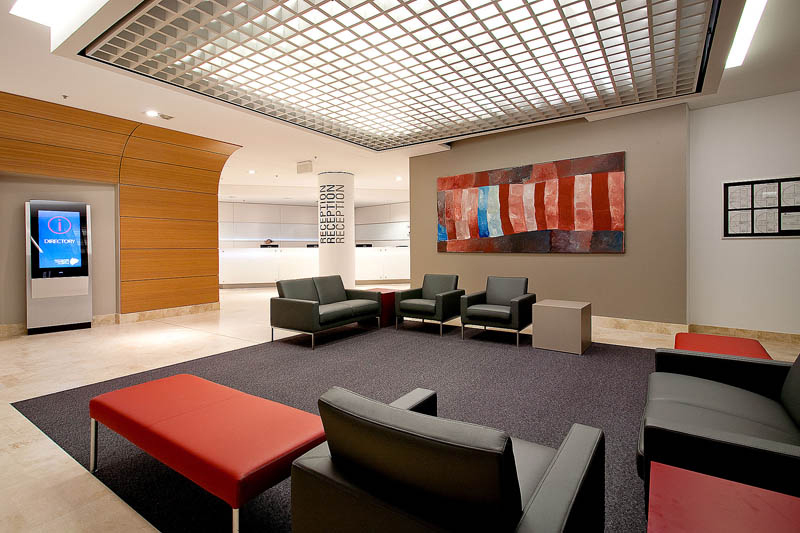 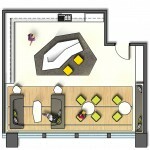 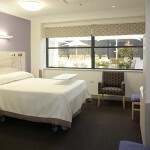 HPI is one of the largest, most prolific and experienced Interior Healthcare Designers. 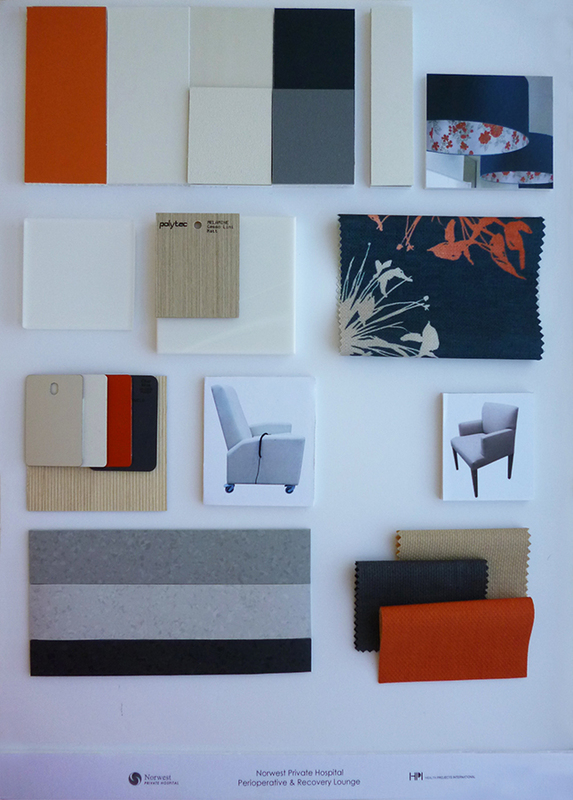 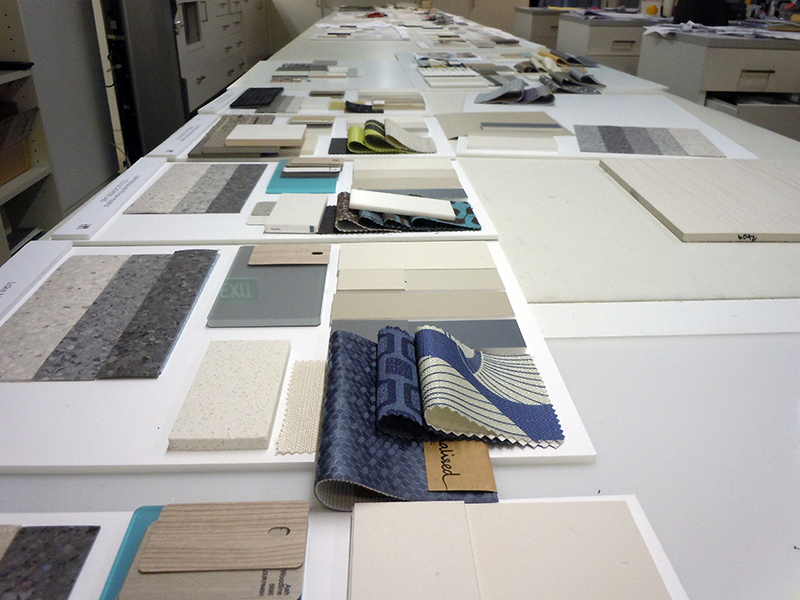 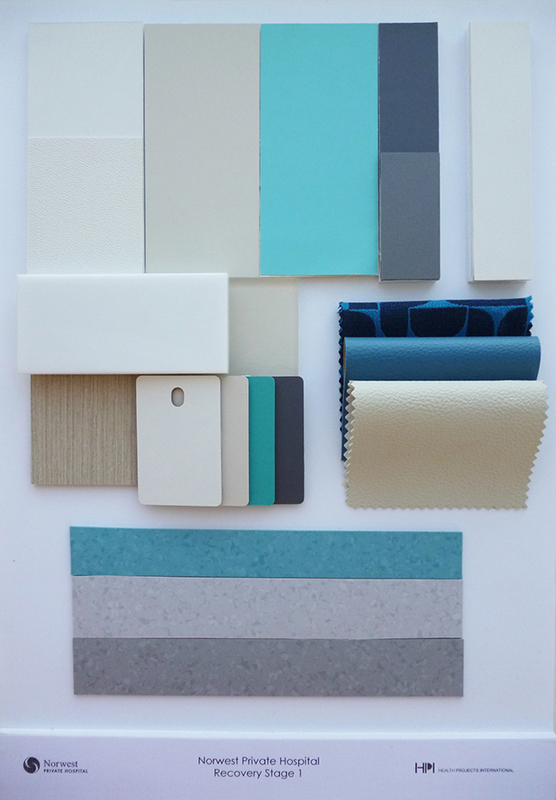 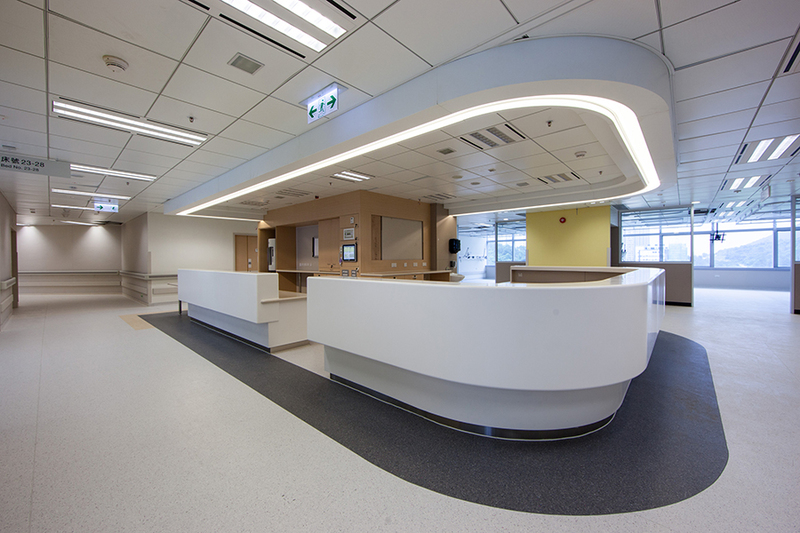 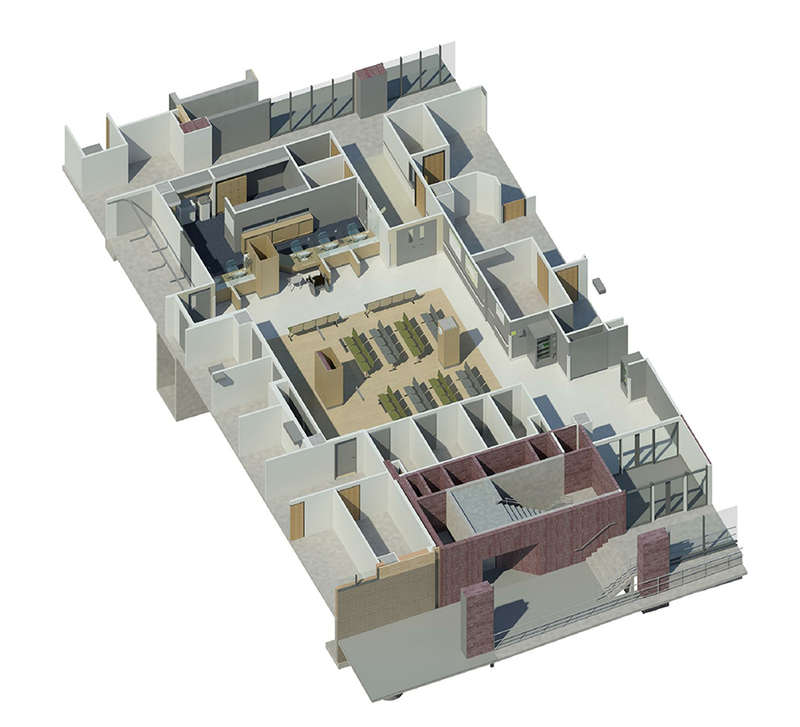 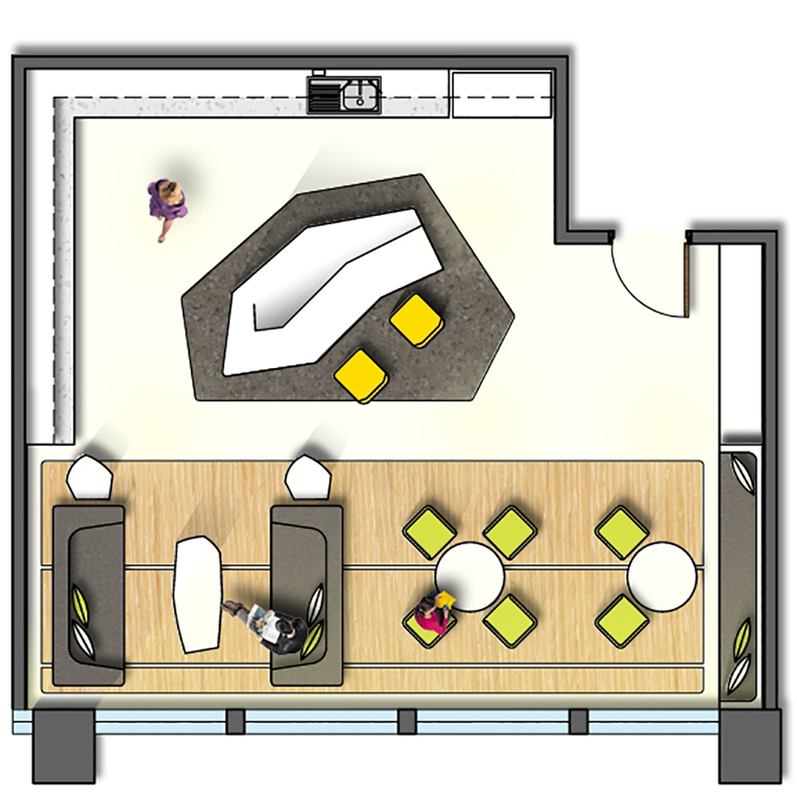 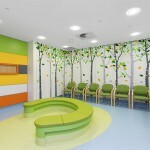 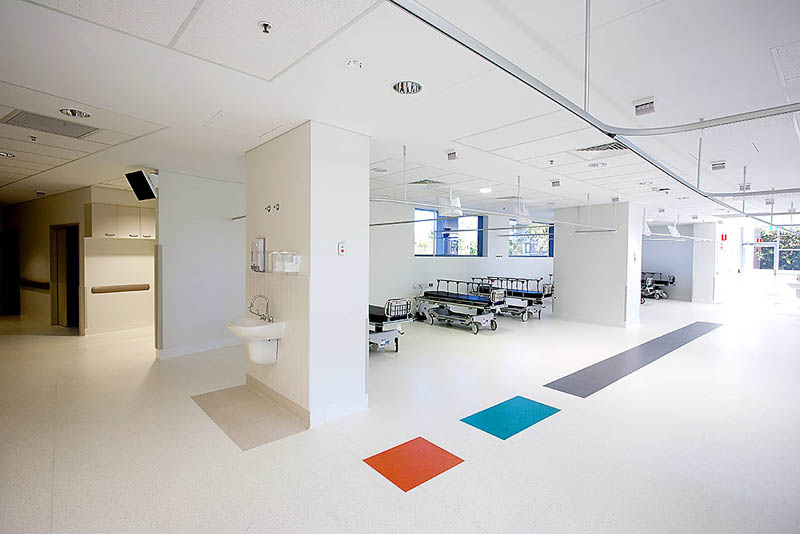 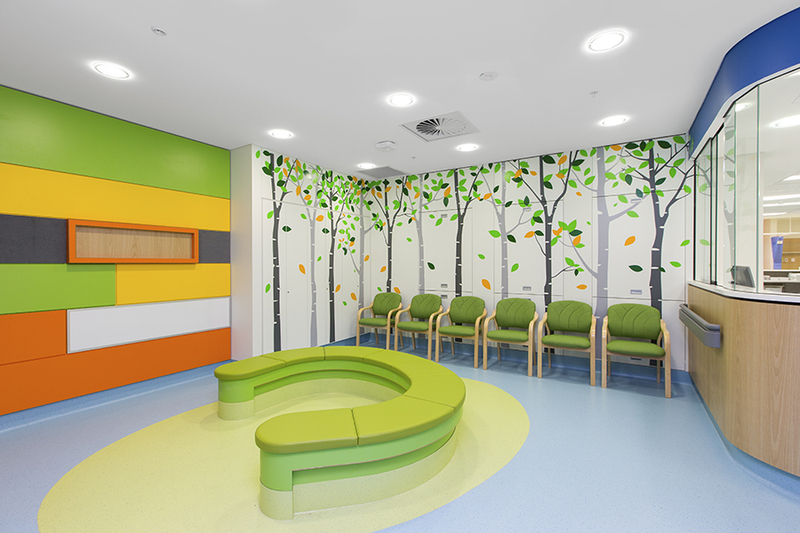 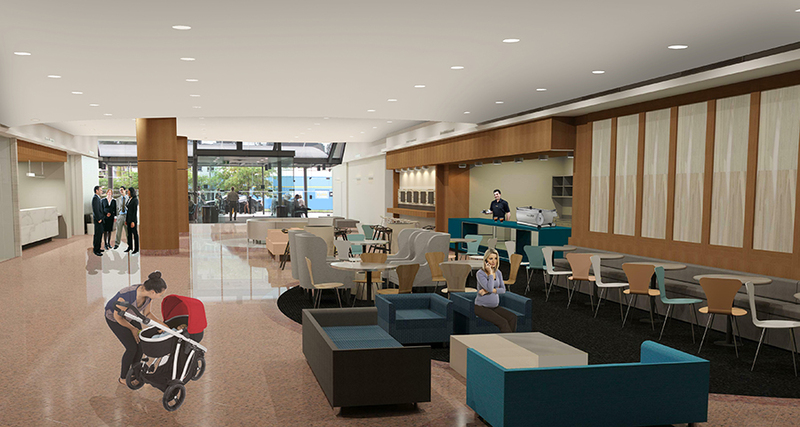 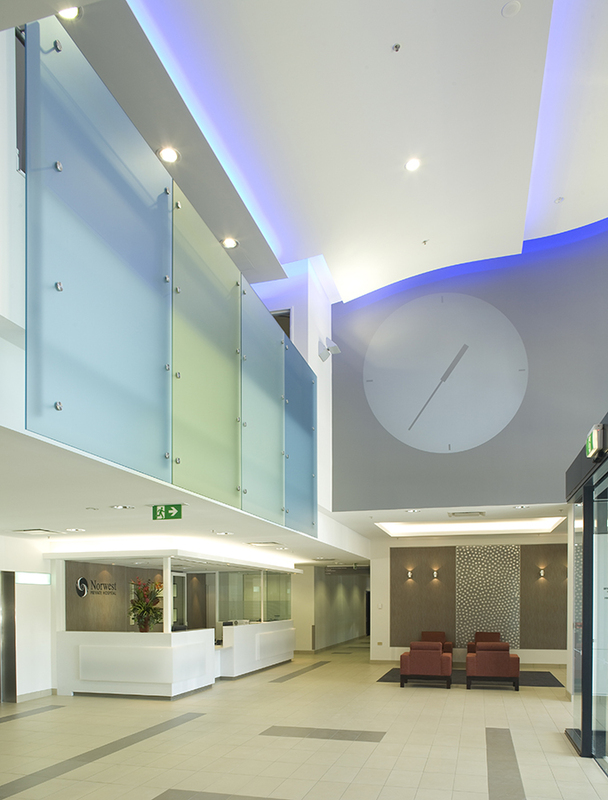 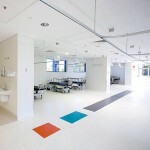 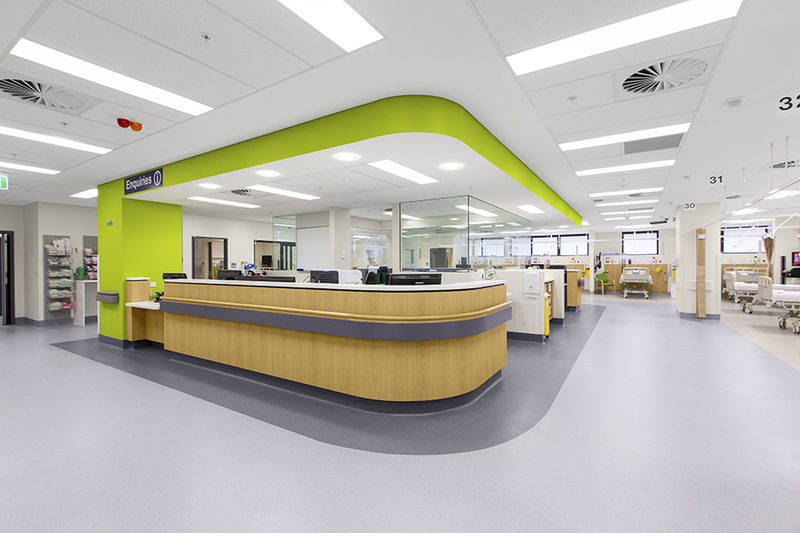 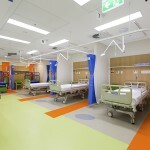 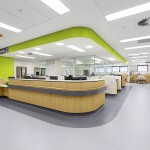 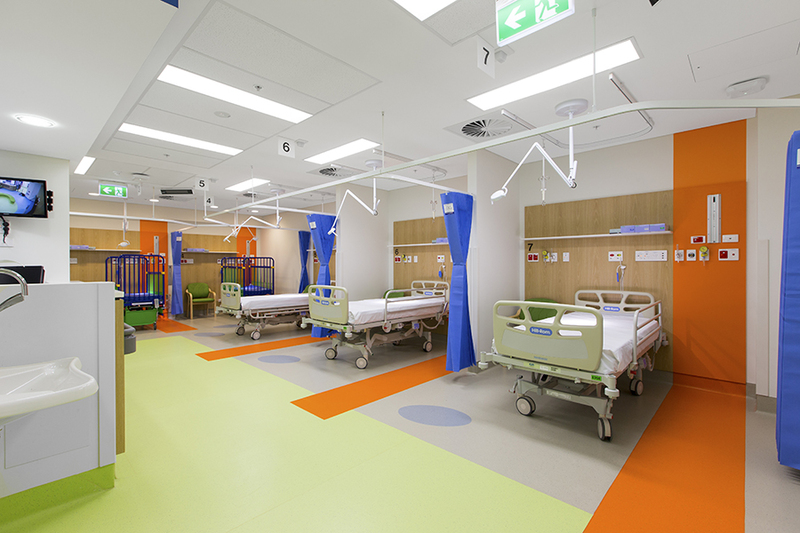 Our specialist interior designers deliver world class healthcare environments by going above and beyond conformity. 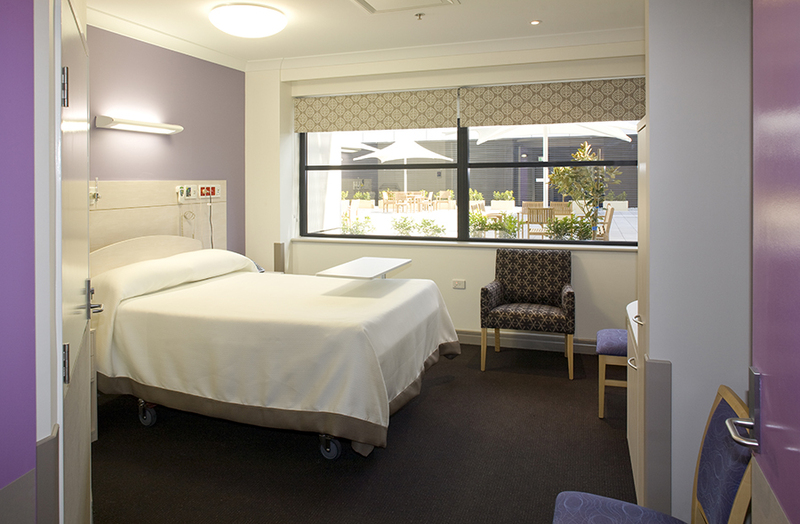 Our health environments aid work methods and simultaneously focus on the physical and psychological needs of the patient.